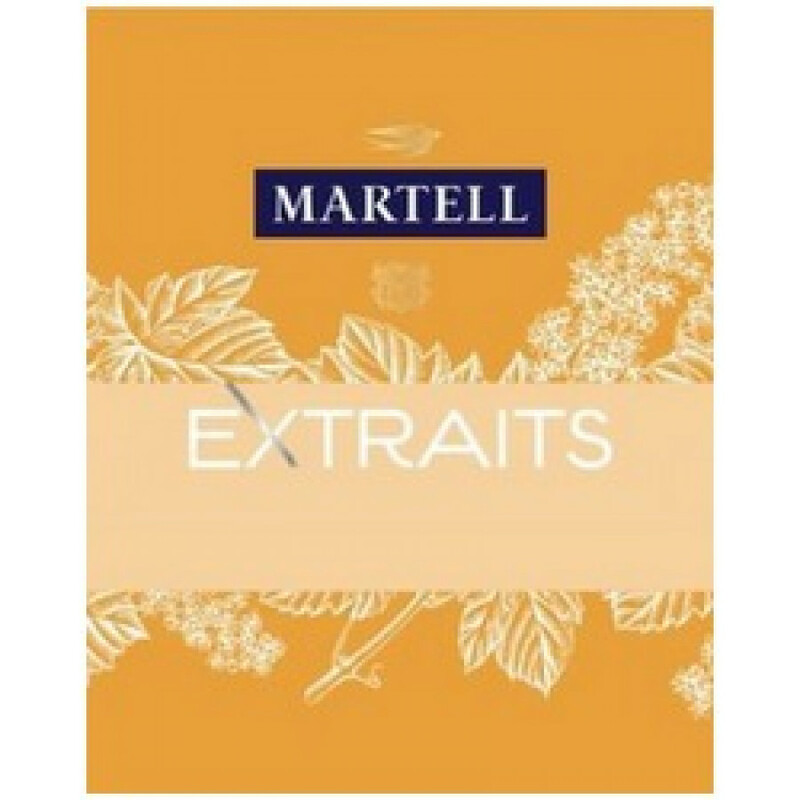 Martell Extraits Cognac is a brand new offering from this cognac giant. In fact, it's so new that we don't know very much about it yet - and that's from the age of the eaux-de-vie through to what it tastes like! Of course, Martell cognacs are renowned the world over for their quality, smoothness, and desirability. Being one of the oldest cognac houses of all, the know-how and passion that goes into creating each different blend has been passed down from generation to generation - over centuries. As soon as we have more information about this exciting new cognac we'll be sure to update.